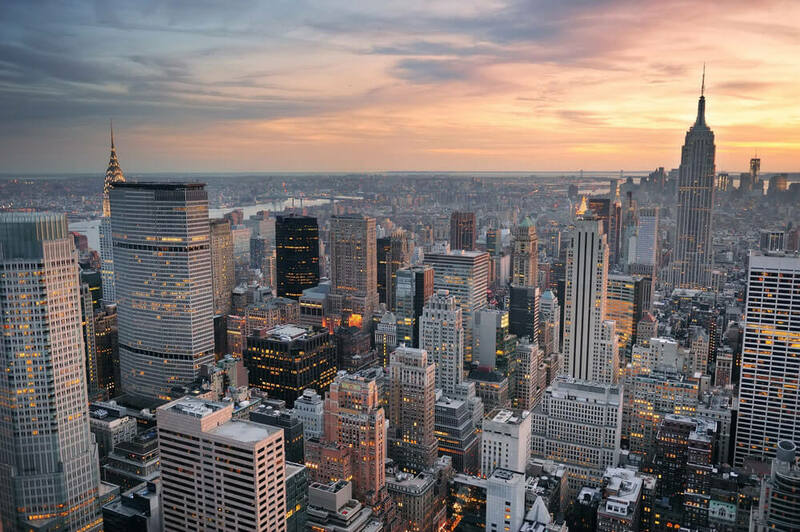 So, you’ve found the one you’re going to propose to, the one you want to spend the rest of your life with. But you know that she isn’t going to be interested in looking like other girls – she has her own style, her own trademark look. If you’re buying an engagement ring for a fashion-conscious fiancée who loves the unexpected, we have four rings that could be just the ticket. 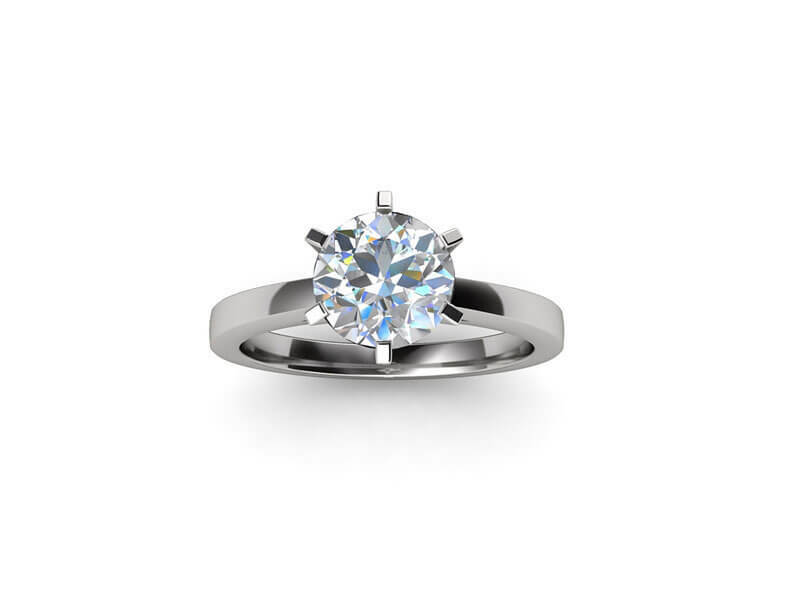 The Agnes engagement ring embodies sleek, minimalist elegance. Looking for something pared back, but with a hint of sparkle? Our Agnes diamond engagement ring is an understated piece that is a timeless choice for the woman with a minimalist style. The perfect complement for a modern bride-to-be, the Agnes can be customised to house a cognac, champagne or a yellow Argyle diamond, with the band available in a range of metals from 18k white, yellow and rose gold as well as platinum. The Corinna marries old-world decadence with a modern twist. If she likes to mix vintage with vanguard, the Corinna engagement ring combines a princess cut diamond with a mesmerising setting of pavé and grain-set shoulder diamonds. The princess cut diamond is a fairly recent style, developed in the 1970s. It took inspiration from the quadrillion and barion cuts, and is the most brilliant of all square cuts of diamond. Balancing the princess cut diamond is the intricacy of the band design – subtle scroll shapes have been integrated into the side of the ring, and another small diamond peeks out beneath the central arrangement to create a piece that effortlessly bridges time periods. 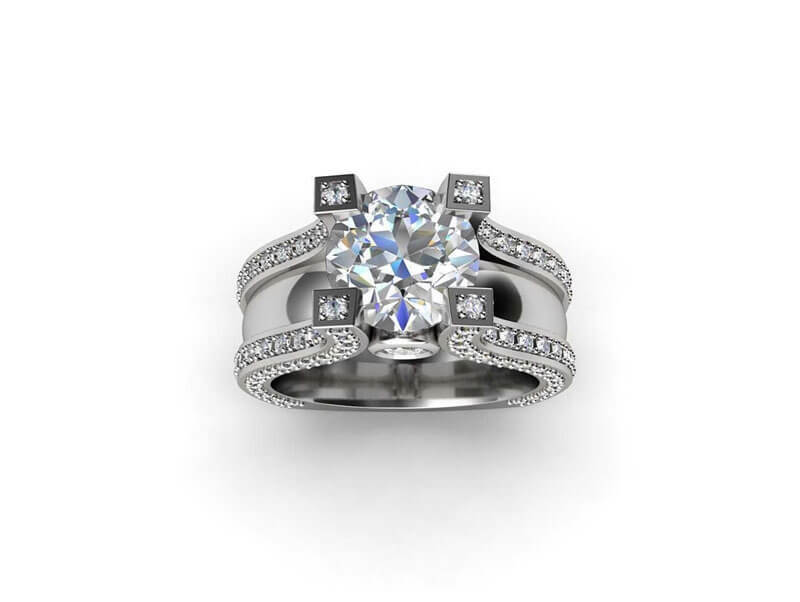 The Eugenia is an engagement ring that makes a bold statement. For a ring that shines just as bright as your fiancée, the Eugenia makes a bold, modern statement. Uncommon for many engagement rings, the stunning Eugenia ring features a marquise cut diamond in a simple band to put the stone at the centre of attention. 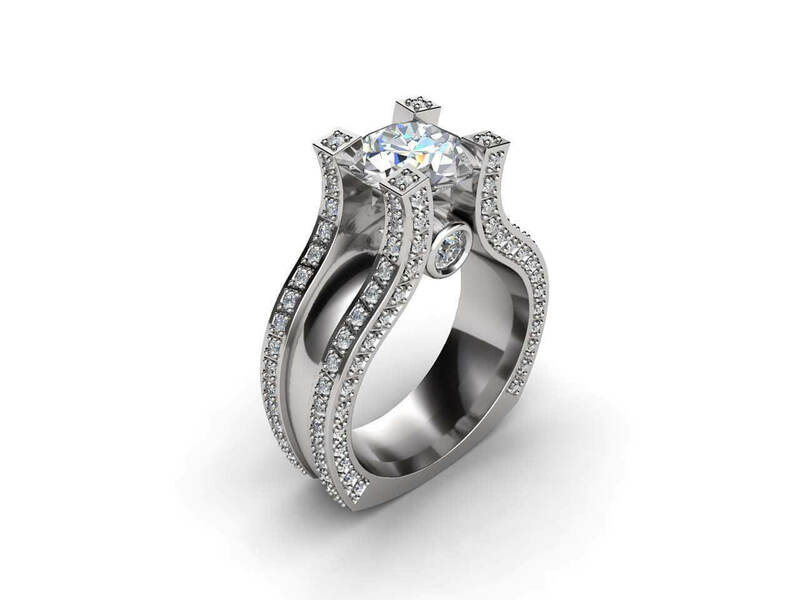 The Sappho is a unique ring with a design exclusive to Melbourne. There’s something special about knowing you’ve managed to find a design exclusive not only to Australia, but to Melbourne itself. The Sappho engagement ring is a true head-turner with its unconventional silhouette and a band lined with 131 glimmering diamonds. 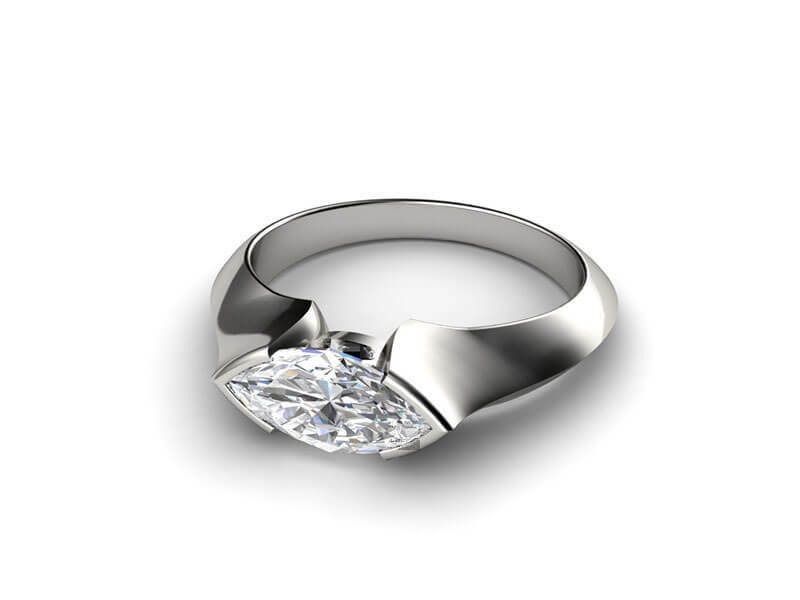 At the heart of the Sappho is a 2 carat round diamond, the only appropriate stone for a ring of this calibre. For a personalised touch, you can even have the Sappho’s band made in a two-tone combination of white gold with rose or yellow gold in the centre. 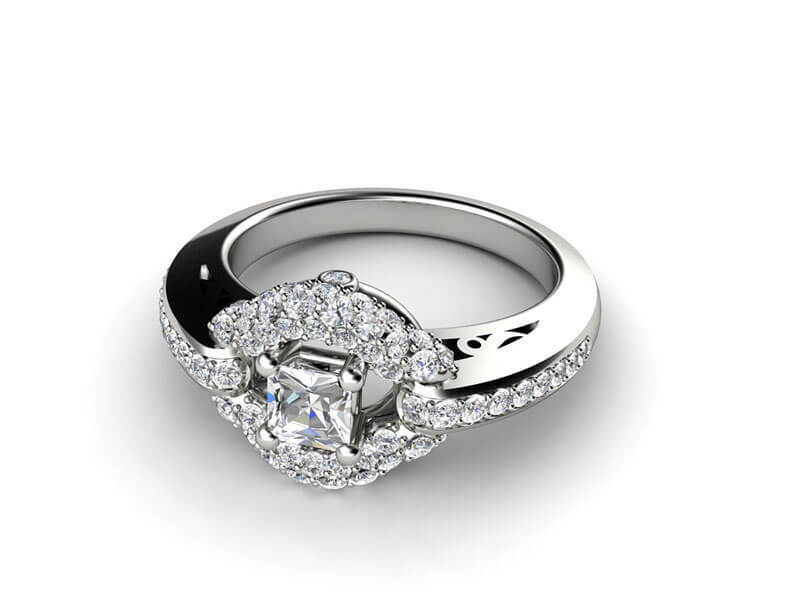 To find out more about our range of engagement rings, or to enquire about customising your own, come and see us in our Melbourne boutique or contact us today.